Most bettors are familiar with the type of odds most commonly used in their own country but it can also pay to learn how to read odds in other formats to save you using an odds converter tool. Some online bookmakers accept players from all over the world, so you if you want to take advantage of a free bet from the UK and Ireland's top six bookmakers or a bonus offer you have seen advertised, knowing how to read the odds often comes in handy. So, let’s take a look at how each system works. 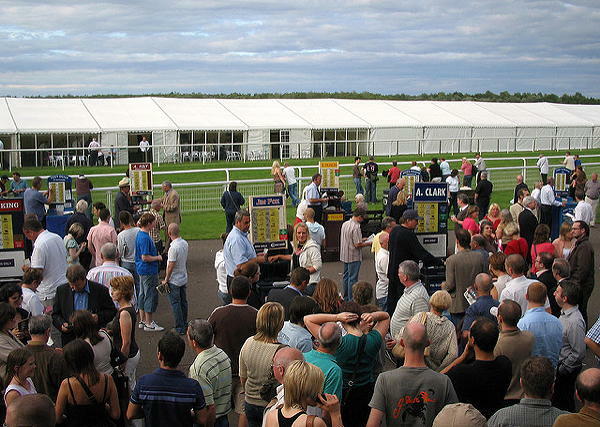 Most bookmakers in the UK and Ireland use fractional odds. This system displays the return from a stake as a fraction. Odds where the fraction would be 1/1 are displayed as ‘Evens’. Often referred to as ‘European odds,’ these odds work on the same principle as fractional odds but using a metric format. A £1 stake would produce a £5 return profit and a gross return (including initial stake) of £6. Hong Kong odds are a variation on the decimal theme but they display the net return rather than the gross return. These odds are rarely seen outside of China. Moneyline odds (AKA American odds) are the default format across the USA, Central and South America. If the odds are positive, the figure represents how much you would win from a stake of $100. If the odds are negative, the figure represents how much stake is needed to return $100. This format follows the same system as the US format but uses a single unit instead of 100. If the odds are positive, the figure represents how you would win from a stake of $1. If the odds are negative, the figure represents how much stake is needed to return $1. The system also follows a similar system to the other Moneyline format but with the odds displayed as decimals between 0 and 1. If the odds are positive, the figure represents how you would win from a stake of $1. Italian odds are rarely used these days but it is worth knowing how they work should you come across them. This system indicates the return from a 100 unit stake but does not use negative numbers. 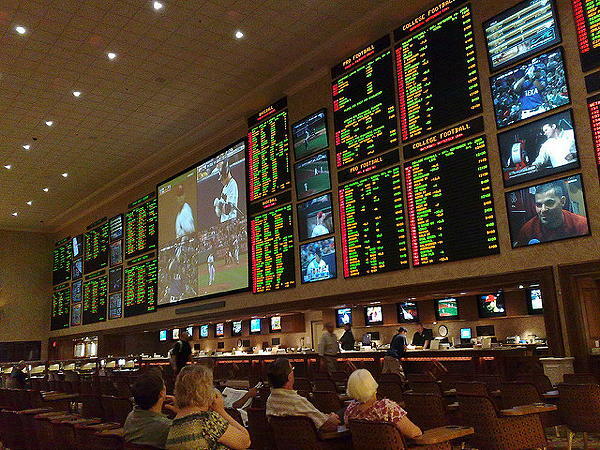 Once you understand how sports betting works and how to read the odds, you can choose the format that you are most comfortable with.